As I reported Thursday, the IUCN announcement of a new Red List assessment for polar bear got the usual overwrought attention from international media outlets. However, not one of these contained a quote from a polar bear biologist. Steven Amstrup, science spokesperson for activist conservation organization Polar Bears International, has so far had nothing to say to the media. 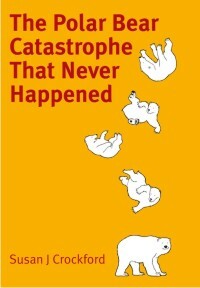 Yet, Amstrup was a co-author of the IUCN Red List report. 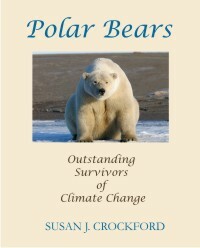 Not until late in the day following the release of the report did his his organization’s website post a short, bland news report (“Climate Change Still Primary Threat to Polar Bears”). 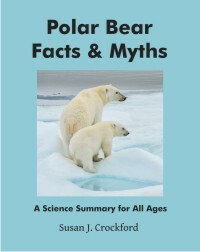 Similarly, Ian Stirling, Andrew Derocher, Nicholas Lunn (also a co-author of the IUCN Red List report), and former WWF employee Geoff York – who are usual go-to guys for polar-bears-are-all-going-to-die media frenzies – have so far been silent and invisible on this issue. In addition, while the IUCN press release [backup here: 2015 IUCN Red List press release_Nov 19 2015] included a quote from IUCN Polar Bear Specialist Group (PBSG) chairman Dag Vongraven, as of this morning (21 November, PST), the website of the PBSG contains no mention of this decision – no item in the “News” category and, more importantly, no update of the status table or global estimates to reflect the changes contained in the report (even though they obviously knew it was coming months ago: the report was submitted to the IUCN Red List 27 August 2015). In my opinion, this silence says it all: polar bear specialists know this assessment is a severe de facto critique of their 2008 assessment (as well as Amstrup’s predictive models) and it’s a big step backwards for their conservation activism. I expect they are silent because they are royally pissed off.